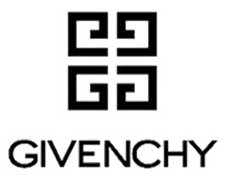 Givenchy is a luxury French brand of Haute Couture by Hubert de Givenchy founded in 1952. His first collection is named "Bettina Graziani" for Paris top model at that time. He had also been inspired by Cristobal Balenciaga’s works. Audrey Hepburn, a British actress, was the brand’s most prominent proponent designing the black dress she wore in Breakfast at Tiffany's. Why pawn your preloved Givenchy with PawnHero?